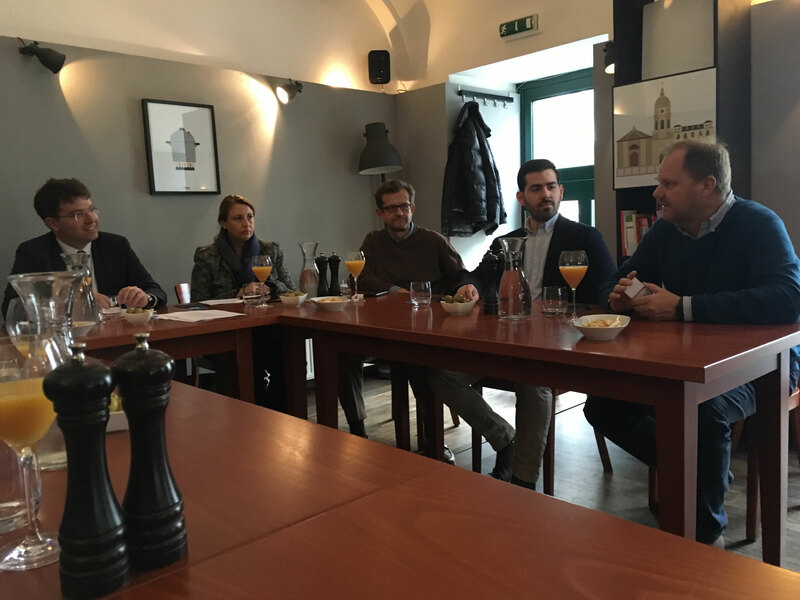 II SPANISH BUSINESS BREAKFAST - Cehaus Webseite! 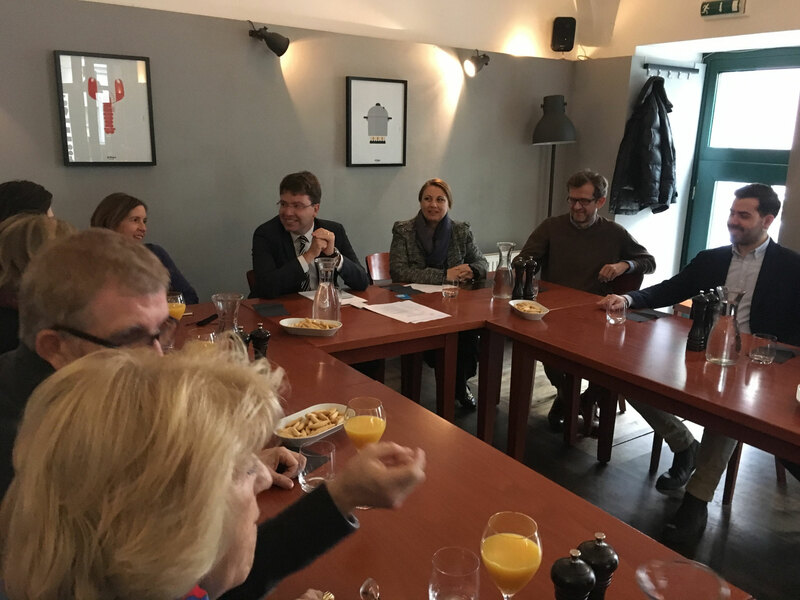 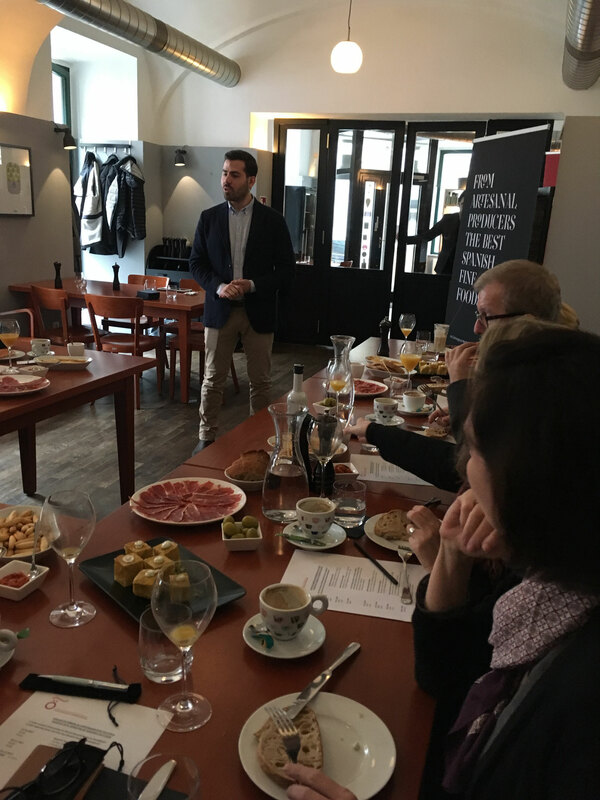 In this II Spanish Business Breakfast, our member Colono Gourmet presented their business model based on an extended catalog of a quality gastronomical products and with a strong focus on professionalism and customer service. 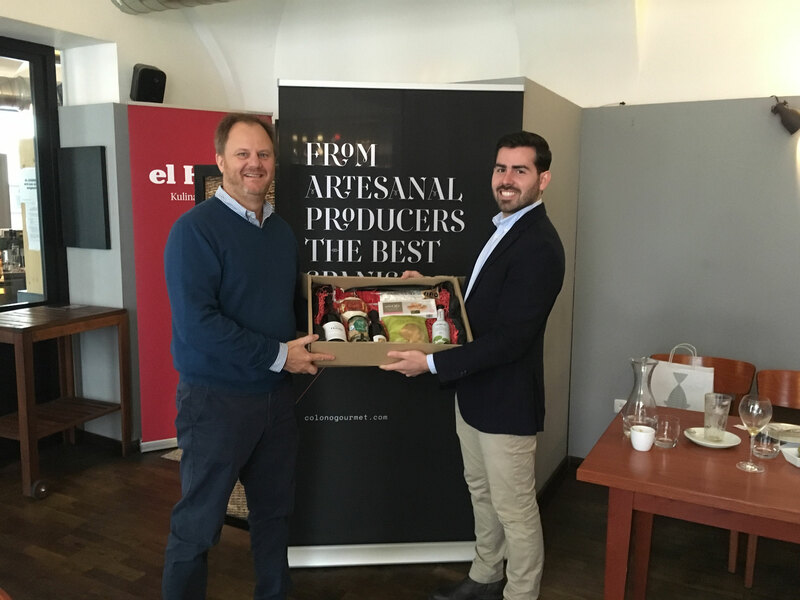 El Hans hosted for the first time the SBB serving an excellent selection of Spanish specialties.